It is very crucial to take care of your most precious belongings when you are on vacations. You have to keep your passport, credit cards and money in a safe place as all these especially your passport is extremely important for you while you are traveling because if you lose your passport then your holidays might be ruined. A passport holder would be a good choice to keep all above-mentioned things in one place. 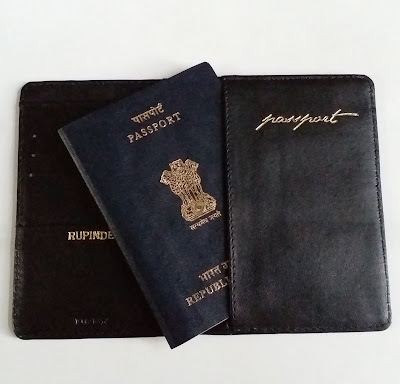 There are many travel wallets or passport holders available in the market from which you can choose. Here, I am going to tell you about URBY passport holder that I have used for one month. This brand offers premium products at a good price and sells products directly to the customers. Disclaimer: This is a sponsored post but all thoughts about this wallet are my own. 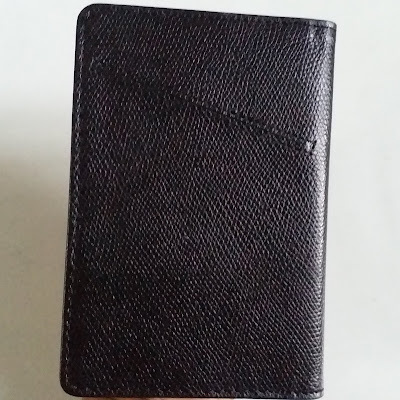 About Passport holder: It is a high-quality passport holder made with leather. The wallet material is so soft with sturdy stitching. Dimensions of this passport holder are 13.5(L)*9.5(W)*0.2(H). This holder comes in many colors from which you can choose your favorite one. 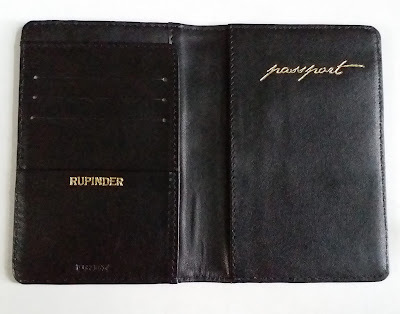 It has a pocket on the right side to keep the passport; 36 page or 60-page passports can fit in this pocket. On the left side, you can find three quick access card slots. There is also a back pocket to carry receipts as well as foreign currency. 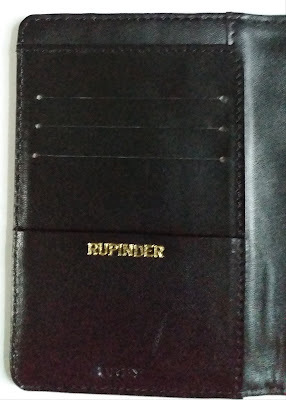 Price and discount: You can buy this passport holder for rs.1845 on here. You can also get 10% off on the cart value; valid until May 19 by using coupon code - BTYFLK19. 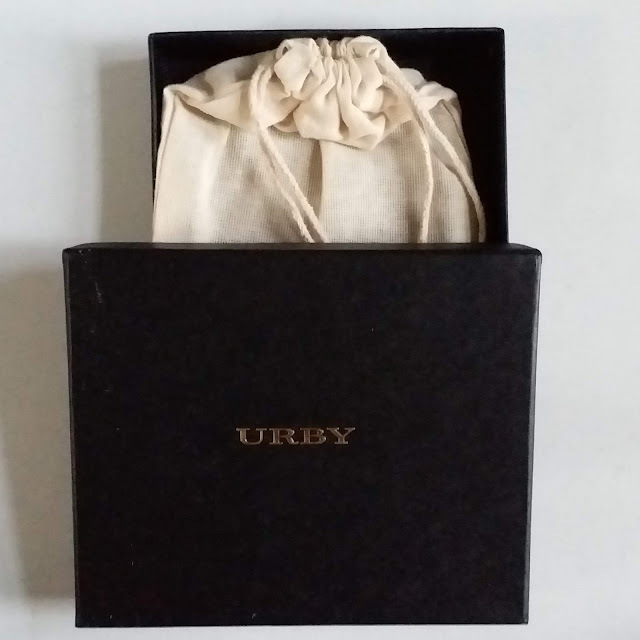 Make sure that you email the code to support@urby.in along with the products you would like to buy to get the discount. Personalized order: You can also personalize it with your name, initials or message in your choice of color. You have to pay more 150 rs. for this and it takes an additional 24 to 72 hours for delivery. 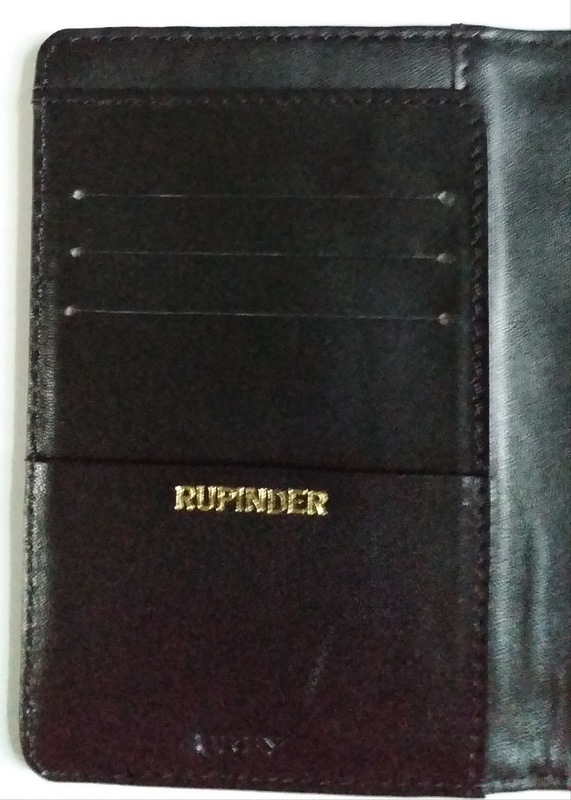 My Recommendation: This passport holder is worth buying due to its good quality and finish and there are many pockets available to keep important things safe and handy. 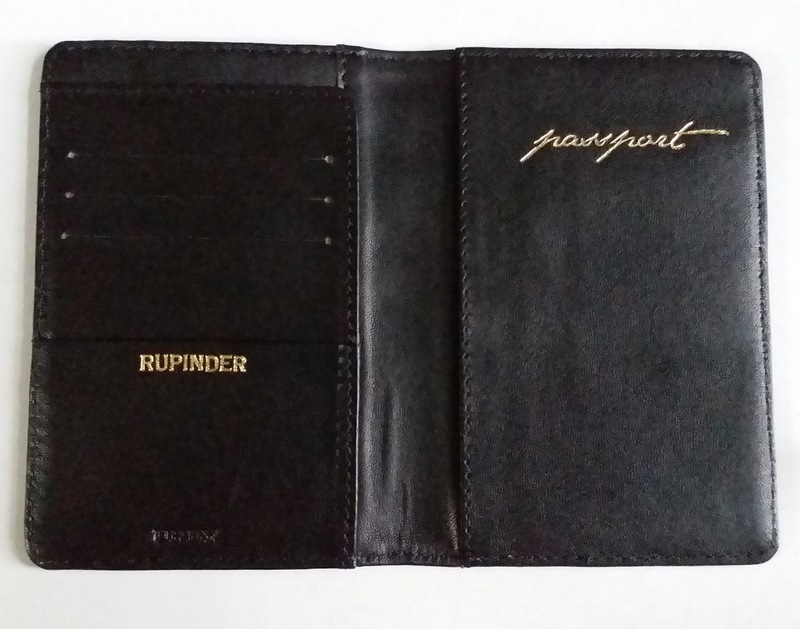 This is a fantastic passport holder! I have been looking for one!! Thanks for the review, now I now it is a good one! Hhhhmmmm....very fancy and handy, a device. Love it! unless im just use to seeing my mom's passport holders, i have never seen one quite like this. it reminds me of those cellphone wallet cases with all the compartments.